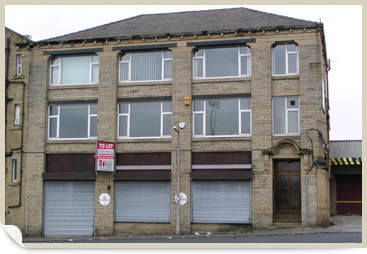 We can draw up or contest dilapidations claims on behalf of Landlords or Tenants. Having acted for both parties in the past we are well placed to determine the true nature and cost of dilapidations claims. Please email for a free quotation specifying the nature of the claim and the type of property involved, together with its approximate floor area and brief description of the building concerned.